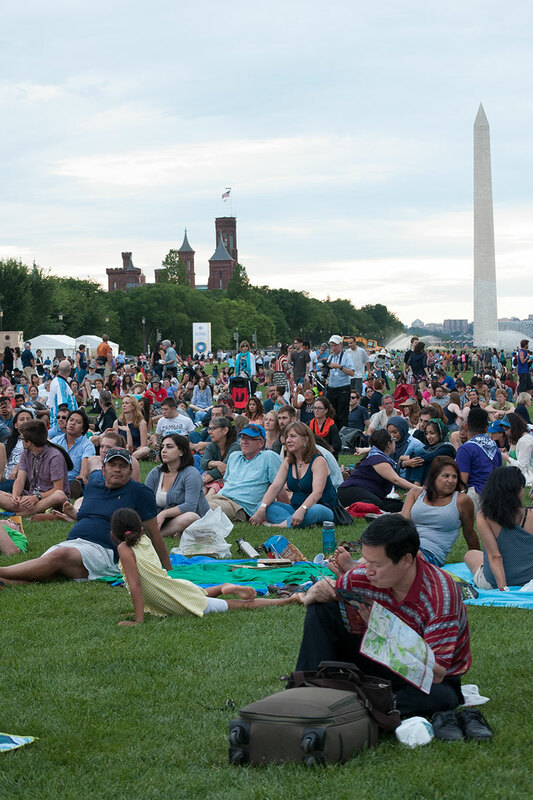 In 2019, the Smithsonian Folklife Festival will present an event on Saturday, June 29, and Sunday, June 30. It will be located on the National Mall near the Smithsonian Metro Station. Admission is free. The Festival is presented by the Smithsonian Center for Folklife and Cultural Heritage and co-sponsored by the National Park Service. In 2020, the Festival will return with its usual two weeks of programming, featuring musical traditions from Benin, Brazil, D.C., and the Southern United States, as well as explorations of how people used cultural knowledge to address environmental change. See the press release from Smithsonian Newsdesk about the changes this year. For more information, visit the Smithsonian Newsdesk and join our mailing list.